The pub has been an important part of Irish culture for centuries, with a unique character and style that makes them more than mere bars. As the Irish diaspora spread across the globe, Ireland’s pub culture was exported far and wide. Maggie McGarry’s, with its lively and welcoming atmosphere, epitomizes the qualities that make Irish bars so attractive to so many. In Ireland, public houses served not only as bars, but as community centers, where people come together to discuss ideas, meet friends, and unwind from the day. Almost every town in the US has an Irish pub—characterized by stone and iron facades, warm wood interiors, and a steady flow of neighborhood regulars and imported pints. 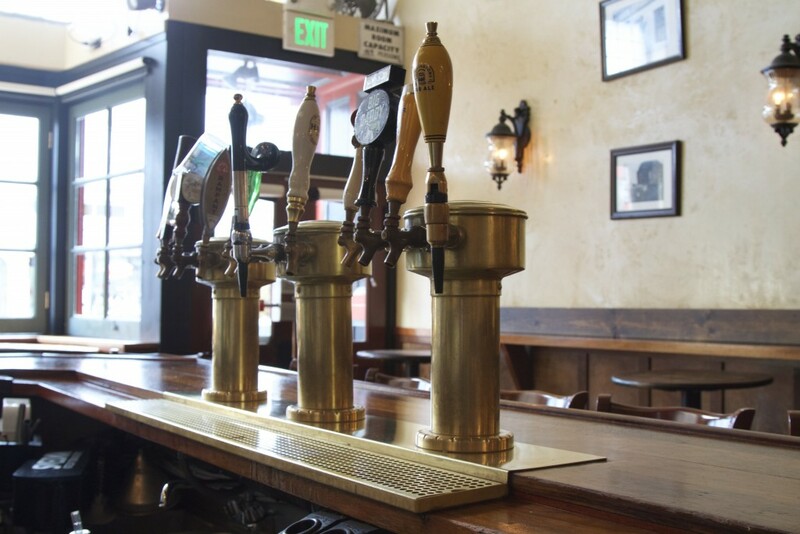 On no day are these lively bars better patronized than St. Patrick’s, but Irish pubs occupy interesting spaces year round, and Maggie McGarry’s, an authentic Irish pub situated in San Francisco’s North Beach, is no exception. 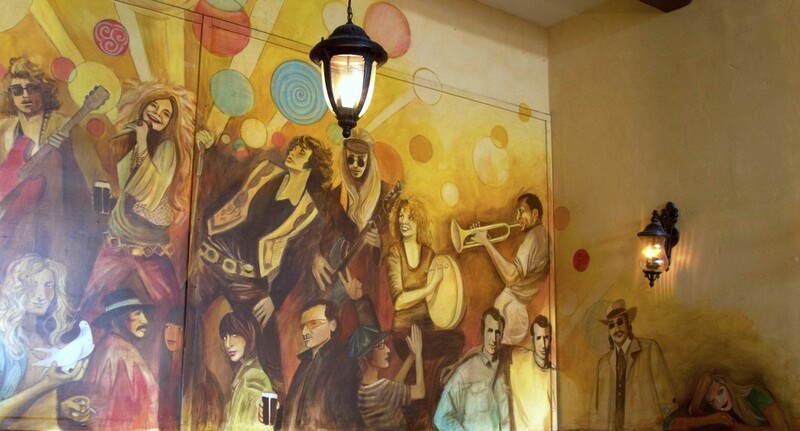 It is at once a local meeting place, a music venue, and a focal point of San Francisco nightlife. 1353 Grant St, which currently houses Maggie McGarry’s, has touched much of San Francisco’s history. In its early days, the building held a large bakery which serviced the downtown area. Beyond the main bar, you can still see the brick chimneys (though they’ve long since been capped off), and two looming industrial ovens are gathering dust in the basement. The Coffee Gallery gave way to the Lost and Found Saloon, a dive bar with dirty floors and rock music, which fit into the slightly seedy vibe North Beach had developed under the shadow of the Embarcadero Freeway. A college crowd favorite, the Lost and Found rocked on until the early 2000's. In many ways, businesses at this address mirrored the ebb and flow of North Beach as a neighborhood. In 2006, Irish expats Mick Graham and Mairéad McGarry opened Maggie McGarry’s at this well-travelled Grant Street address. Their arrival signaled a revival for the property. They refinished grimy floors, created high-tops, booths, and bars, and built a proper stage, which can be blocked off during the day with two large barn doors. On these doors, they’ve painted a mural commemorating 1353 Grant Street’s place in San Francisco music and cultural history. Everywhere in the bar you get a sense of history, woven from the traditions of San Francisco and of the owners. The musical legacy is carried on with live cover bands, local acts and Irish folk music. And, if you can muster the courage, you can even perform yourself on Karaoke nights (every Wednesday). The annual parade happened this weekend, but Maggie’s will be celebrating Irish heritage properly on Saint Patrick’s Day, Tuesday, March 17. Their lineup includes the TradMen, who will kick off the festivities with a seisún (something like a jam session) of traditional Irish music, before Fast and Vengefully take the stage with Irish rock to see out St. Paddy’s Day in style. While we were scanning the location before opening with the Matterport camera, locals trickled in to socialize and say hello. On a typical day, patrons visit at all hours to enjoy good food, friends, and the frequent soccer (that is, football) match, until nightlife takes over and turns the bar into a wall-to-wall party where raucous city-dwellers from all around come for a good time. In Ireland, pub culture touches every part of society. It goes beyond enjoying a cold pint—pubs are places for people to gather and meet their friends in a relaxed environment. They cater to their particular community and reflect the character of their locality. In this respect, Maggie McGarry’s has preserved the spirit of the Irish pub culture, which is why it's the perfect place to meet old friends and make new ones, and why it attracts a steady crowd from all over the bay area.